PPE stands for personal protective equipment and refers to the different types of equipment used to protect the body of the wearer from injury. It’s important to adopt a safety first approach, especially when you will be dealing with any potentially dangerous equipment. Chainsaws in particular can be extremely dangerous if the proper safety precautions aren’t taken, all it takes is one slip and you could have a life threatening situation on your hands. To keep you safe, we provide chainsaw PPE solutions for all of your gardening and arborist needs. 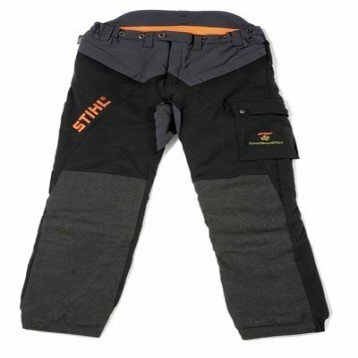 We supply a range of Stihl helmets, chainsaw trousers and chainsaw boots. You can try them out in store before you make a purchase to make sure each piece of protective equipment is perfect for you. 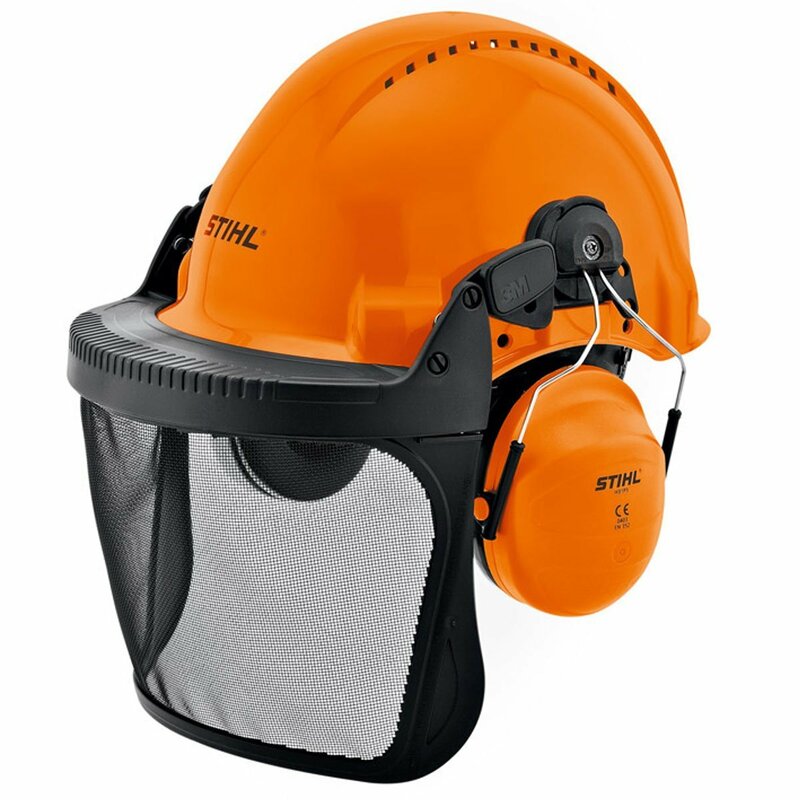 If you have any questions about what kind of protective equipment you will need for carrying out a particular job, we would be happy to help. To view our range of PPE clothing, visit us online or call in to our shop in Douglas, Co. Cork. If you have any questions regarding chainsaw PPE clothing, don’t hesitate to call us on 021-496-51-32.